« Selling Science: Can we best the preachers and politicians at the PR game? As many of you may know (and some of you may not) the next phase in the long term planning for the future of High Energy Physics (HEP) over the next 10 – 20 years in kicking into gear. This panel is meeting immediately following the summer study known as Snowmass to seize on the opportunities for interesting physics that were brought forward during this 8 month long study. The purpose of this note is to reaffirm that engagement by everyone in our community, including Snowmass Young Physicists, is needed. 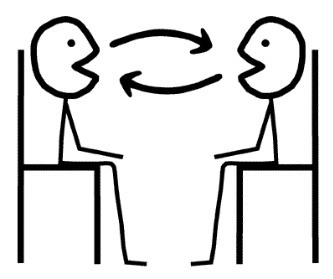 Each of the upcoming meetings (our first face-to-face meeting on 2-4 November at Fermilab, then 2-4 December at SLAC, and 15-18 December at Brookhaven) has a Town Hall, and all sessions except the executive sessions are completely open. I encourage you to attend and participate. The Town Halls are deliberately unstructured: most of the time will be devoted to open-mike statements and discussions. If there is something you want to say, just come up to one of the microphone stations in the aisles. Don’t be subtle! Let us hear from you about your concerns, advice, and input. With these words in mind Snowmass Young is working to make sure that as many opinions are heard at the upcoming P5 meetings. The Fermilab meeting has already passed with only limited attendance from young people, so we want to work hard to change that for the upcoming meetings. 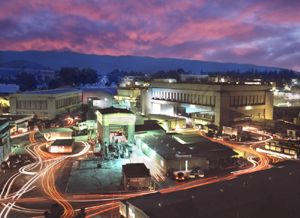 SLAC will host the next Particle Physics Project Prioritization Panel (P5) meeting on Dec. 2-4, and you’re invited! P5 held the first town hall at Fermilab in early November, and will follow the SLAC meeting with another at Brookhaven National Laboratory Dec. 15-18. In addition to the three town hall meetings, P5 is receiving input from the US Department of Energy, the National Science Foundation, and the full community via the Snowmass process. The end goal is a new strategic plan for US high-energy physics investments over the next 10 to 20 years. The plan will offer a coherent path forward, building a strong position from which the US high-energy physics community, working with the international community, can answer grand scientific questions and improve our understanding of nature. 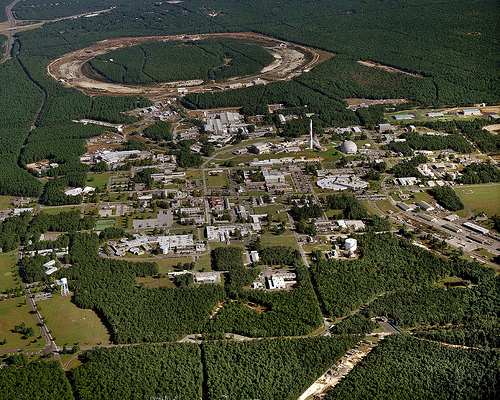 As you may know, a P5 Workshop on the Future of High Energy Physics is being held at Brookhaven National Lab, December 15-18, 2013 (http://www.bnl.gov/p5workshop2013/). The P5 committee has strongly encouraged early-career physicists to attend the workshops, participate in the Town Halls, and provide input to the P5 process. To further facilitate input from early-career physicists, a Young Physicists Forum is being held at the BNL meeting, during the lunch hour on Monday, December 16. The chair of P5, Steve Ritz, has agreed to speak briefly at the forum and answer questions from the young community. We encourage pre-tenure scientists who wish to learn about the P5 process and/or share their perspectives to attend the workshop and this forum. Please help us spread the word by encouraging any young scientists who may not be on this list to attend. For planning purposes, please contact Elizabeth Worcester (etw@bnl.gov) if you plan to attend the Young Physicists Forum. With all of this great activity being planned for the upcoming town hall meetings, it is impossible to find a good reason not to go. So if you are interested in being informed and participating in the planning for HEP in the next 10 years you should plan to attend the upcoming meetings.